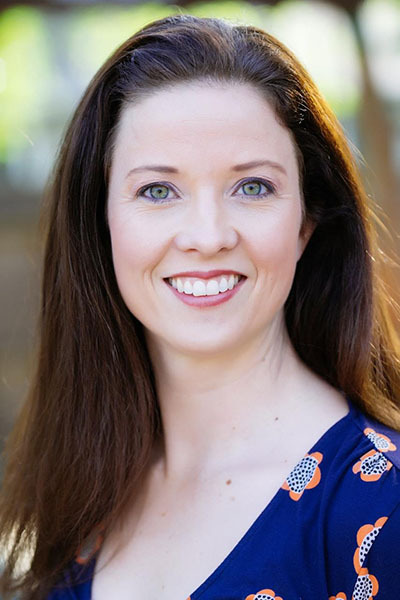 Rebecca Branstetter, Ph.D., is a California certified Psychologist in private practice as well as a School Psychologist in the San Francisco Bay Area. Dr. Branstetter assesses and counsels children and adolescents with learning and emotional challenges in the public schools and in private practice. She earned her doctorate in Education at the University of California at Berkeley, with specialization in cognition and development and school psychology. She conducted post-doctoral training at the Autism Clinic at the University of California, San Francisco. Dr. Branstetter is also an author and expert commentator on child development, education, and psychology. Her insights have been published in a variety of media outlets, such as US News and World Report, CNN Health, WebMD, Good Housekeeping, Education.com, NBC Bay Area News, and National Public Radio. Dr. Branstetter has also spoken across the country on a variety of topics, ranging from ways for school psychologists to be more effective in supporting special education and struggling students to practical strategies for parents to boost their children's study skills. Dr. Branstetter has also published several books for parents and professionals on supporting struggling students, particularly those with attention and executive functioning challenges. She authors the popular blog, Notes from the School Psychologist, which provides advice for working with diverse learners. Dr. Branstetter specializes in assessment, to help parents to uncover the causes of children’s learning difficulties. You are welcome to contact Dr. Branstetter for a complementary 30 minute consultation about your child.